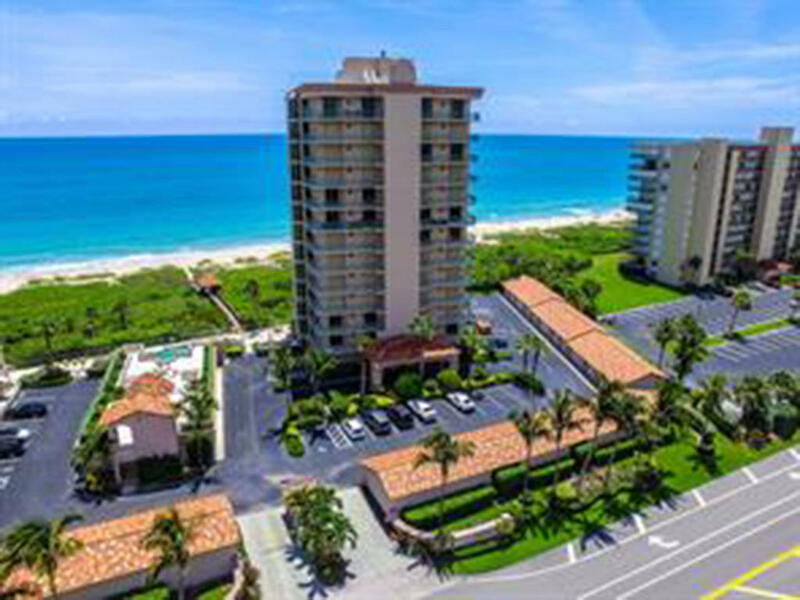 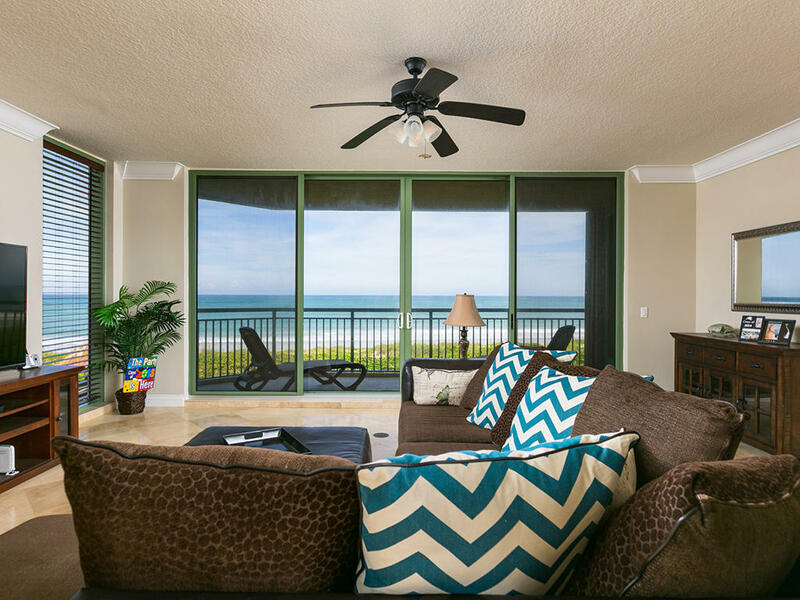 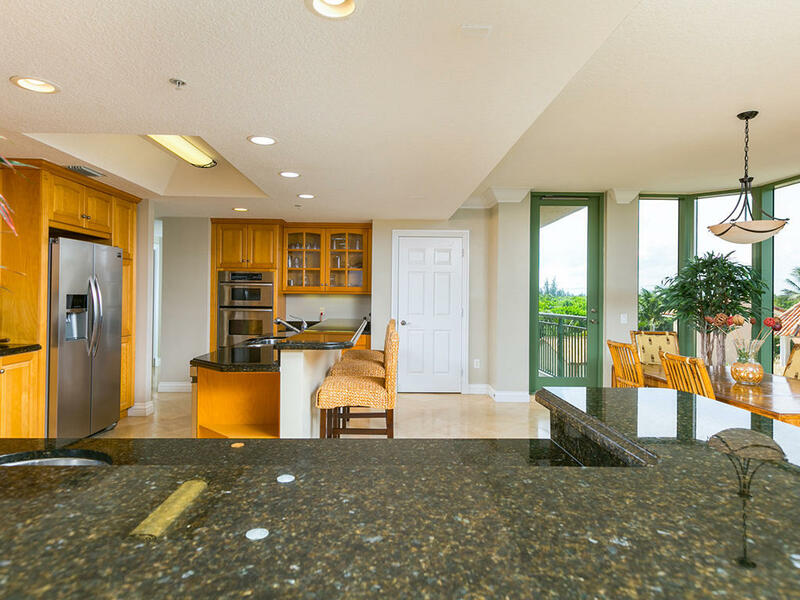 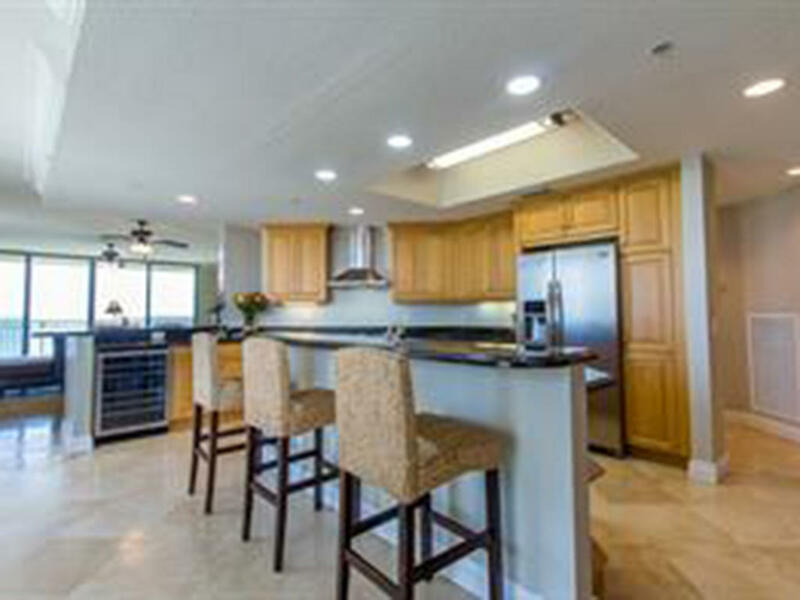 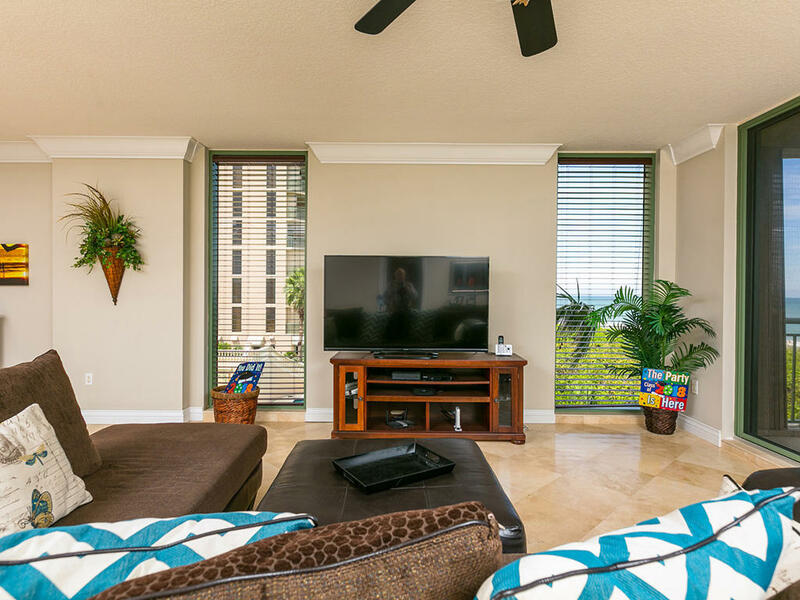 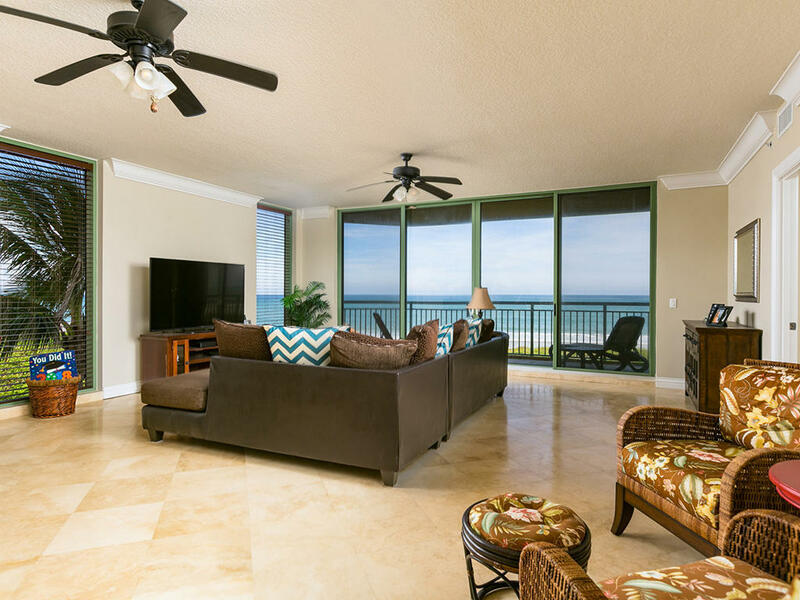 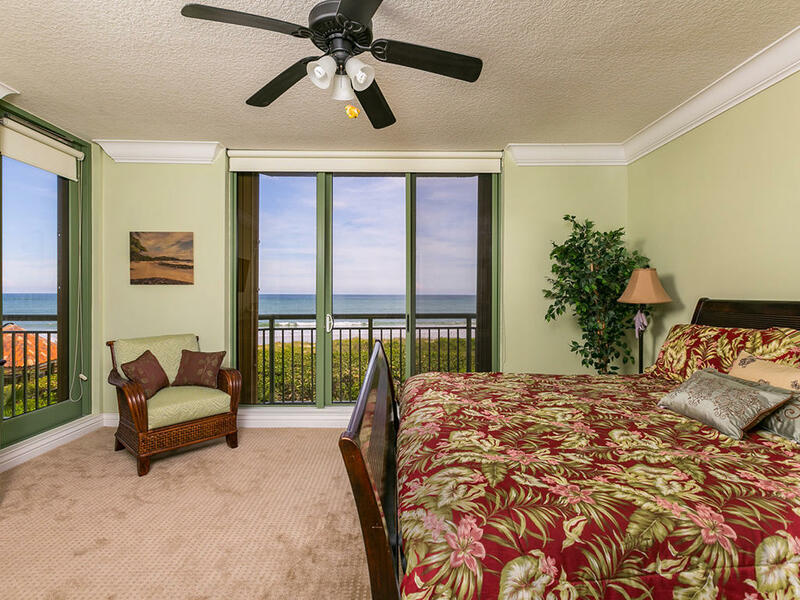 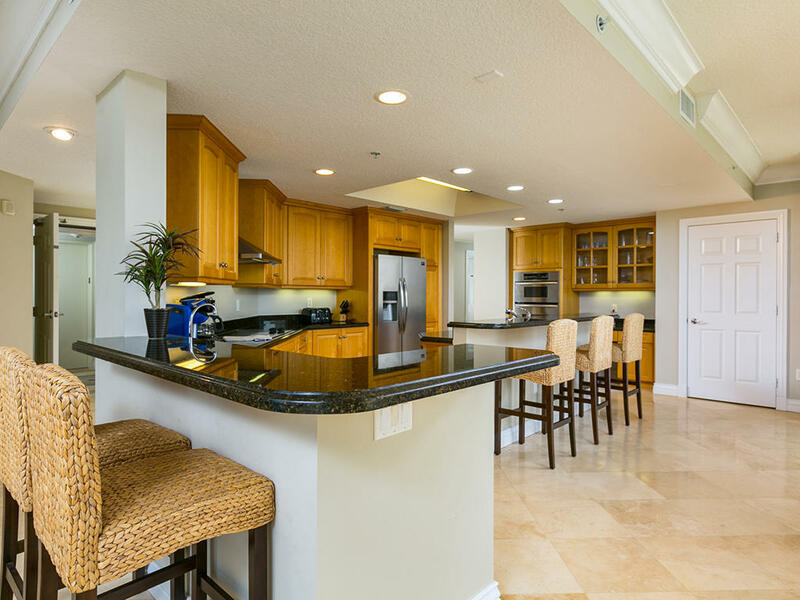 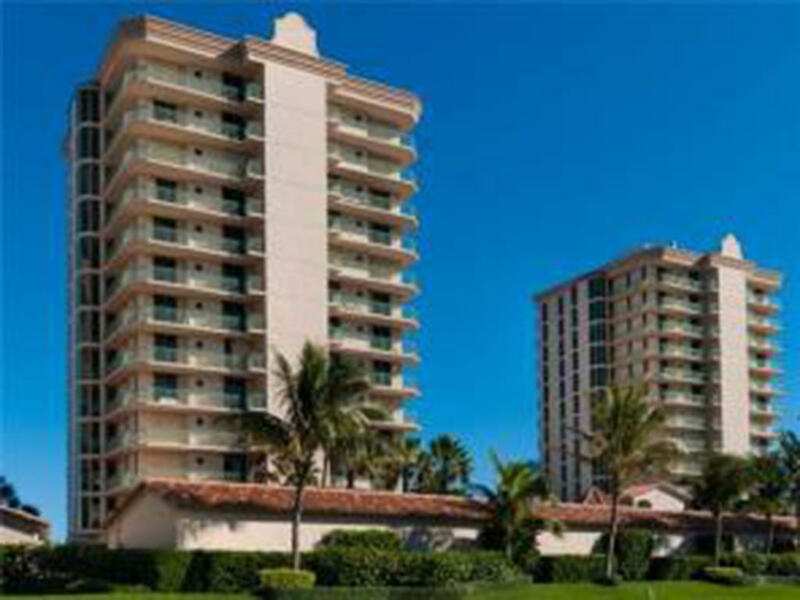 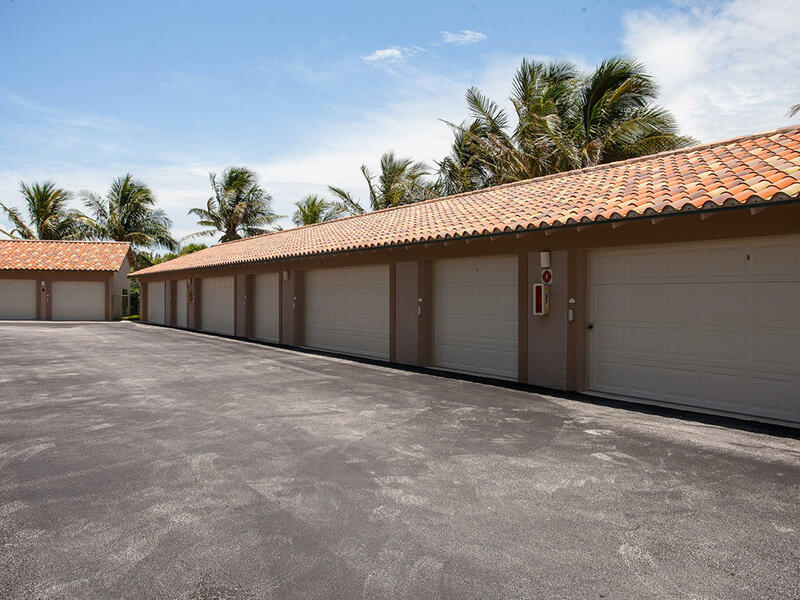 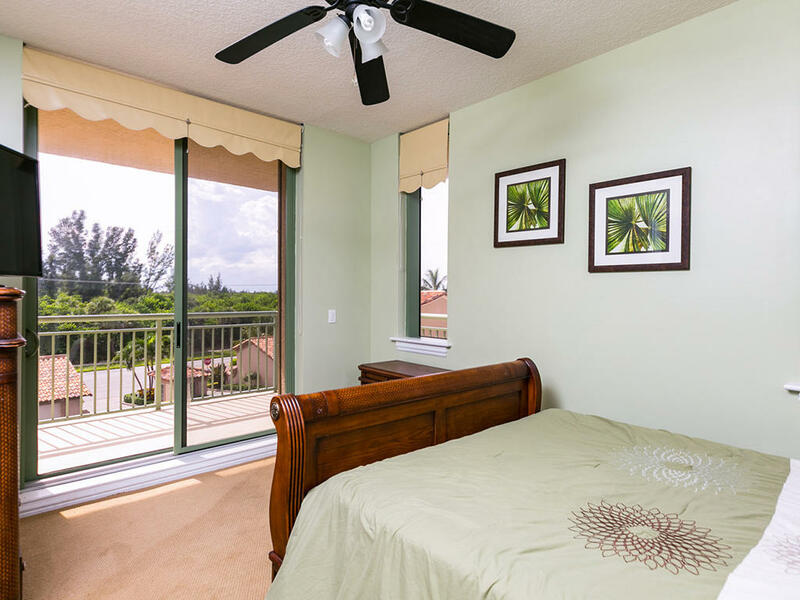 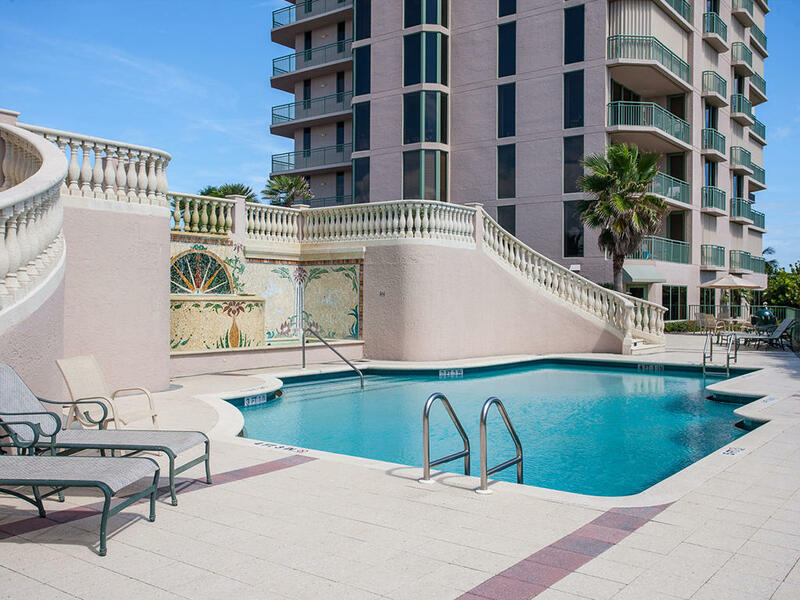 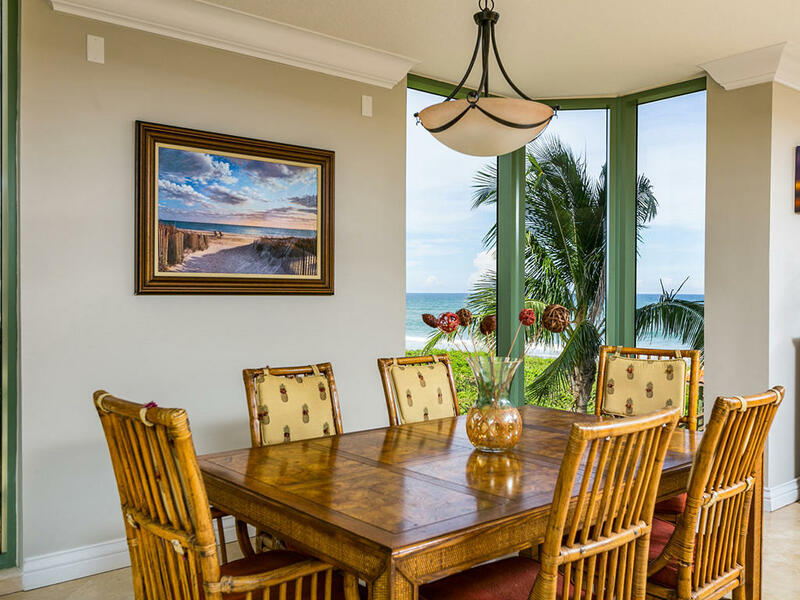 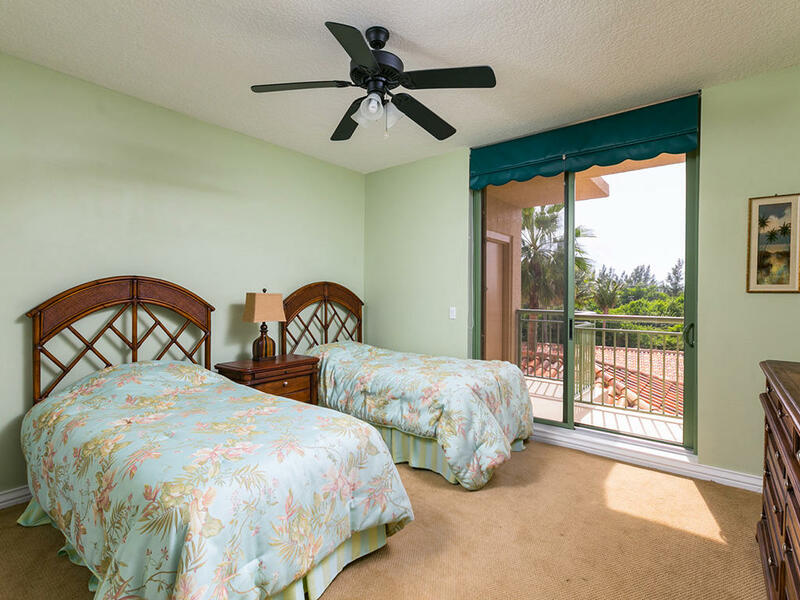 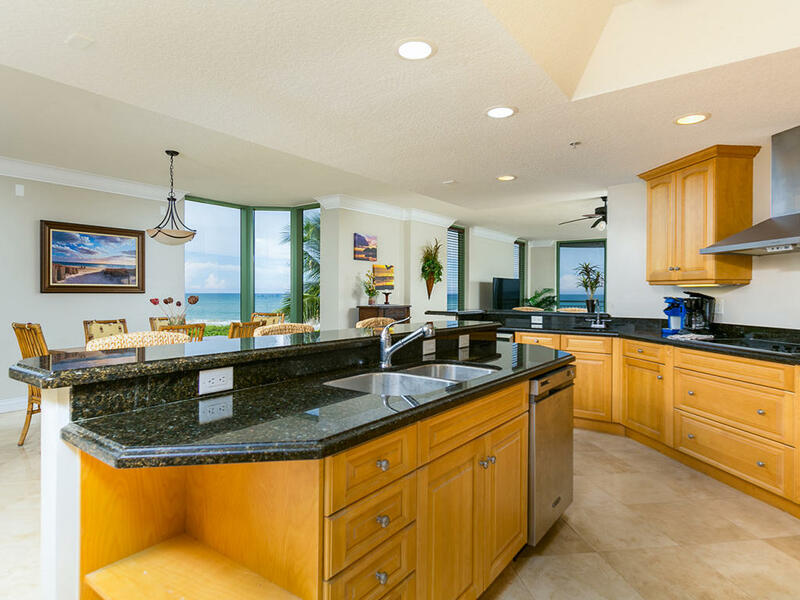 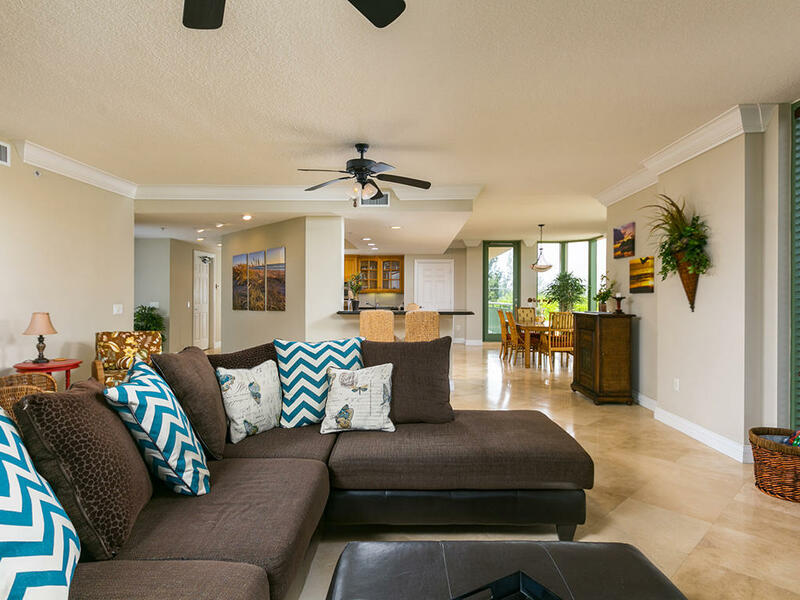 Public Remarks: Altamira - Gorgeous Oceanfront 3BR unit with 2 car garage! 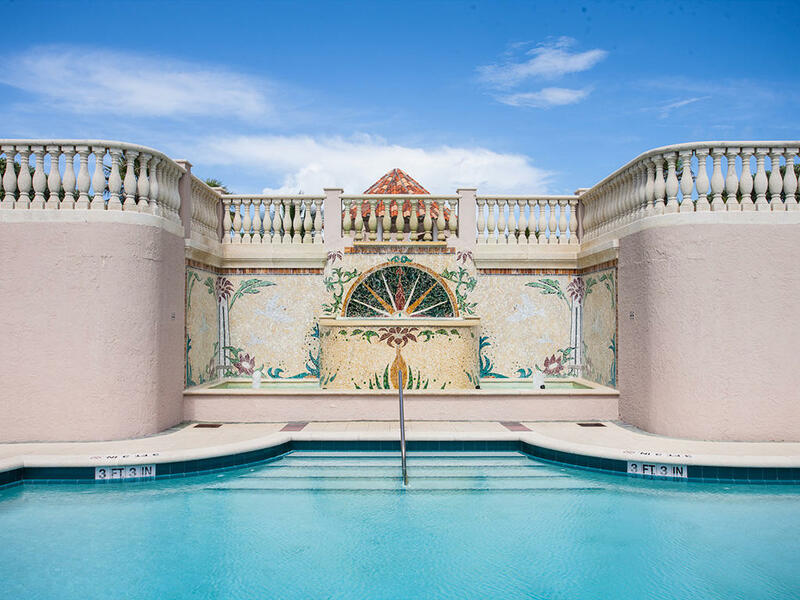 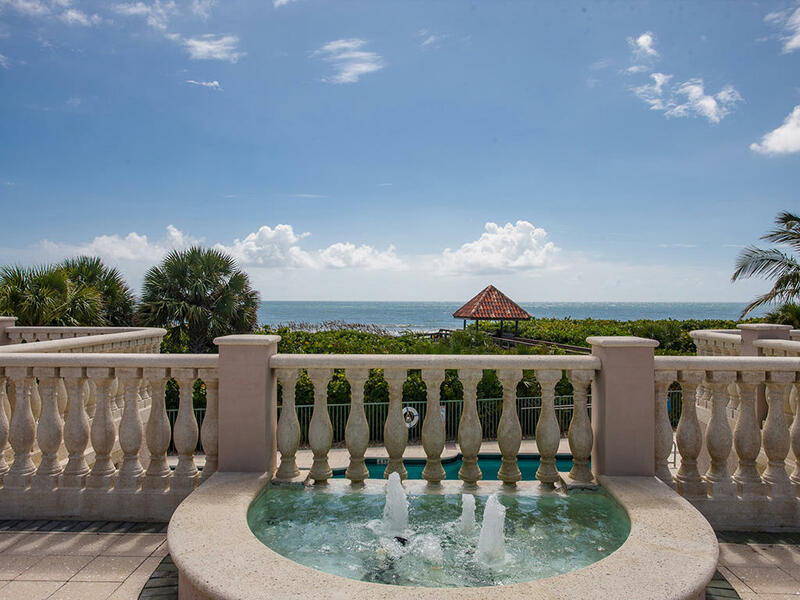 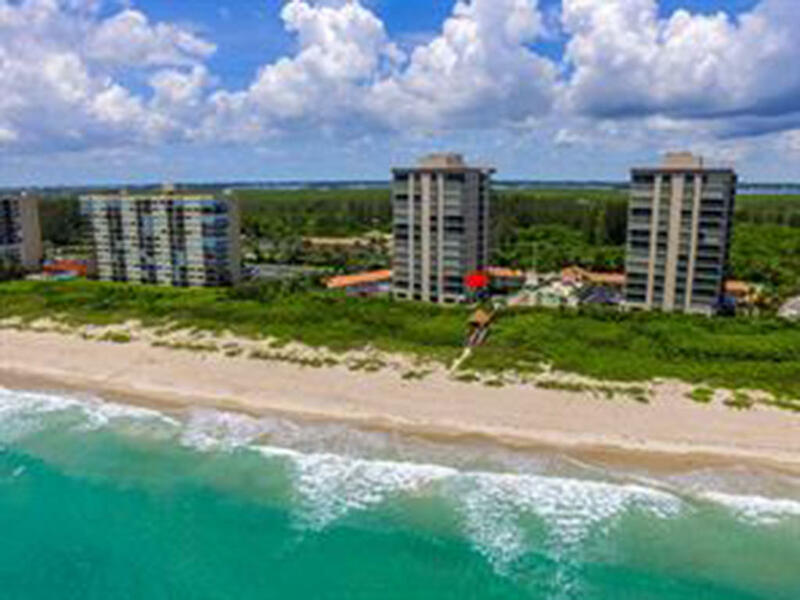 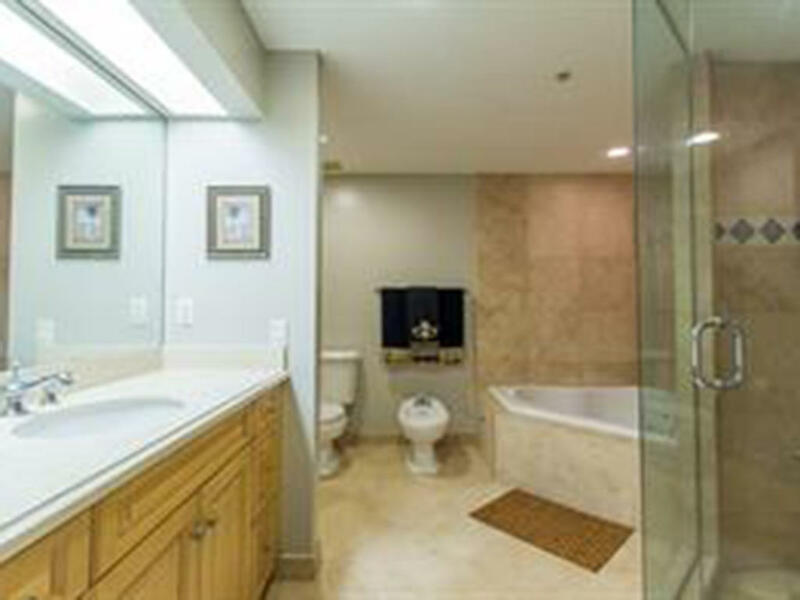 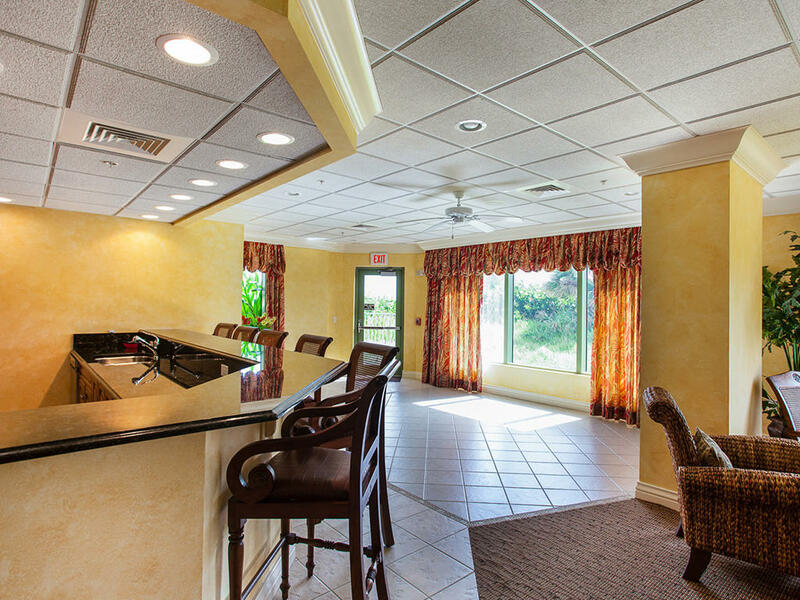 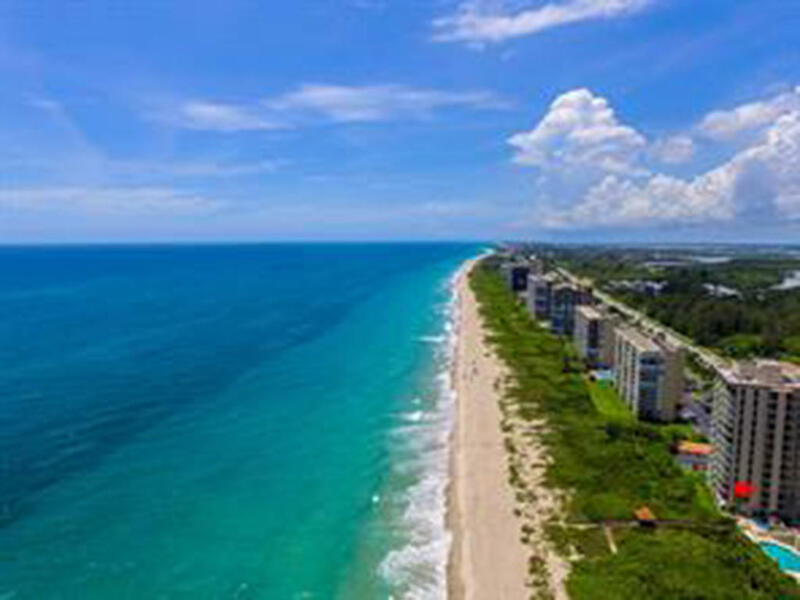 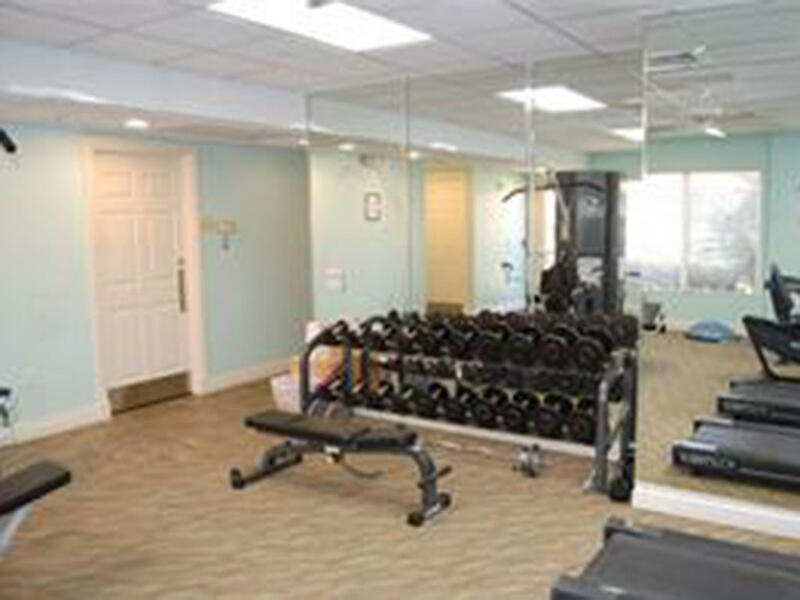 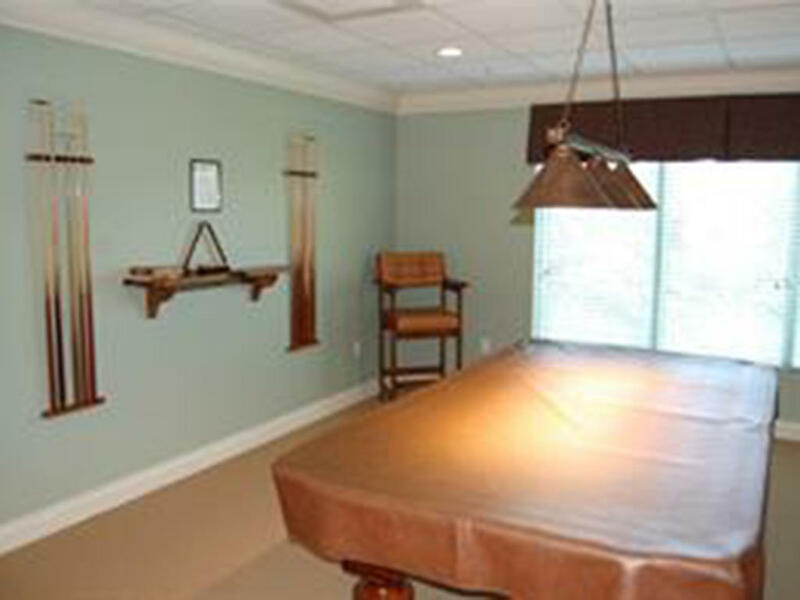 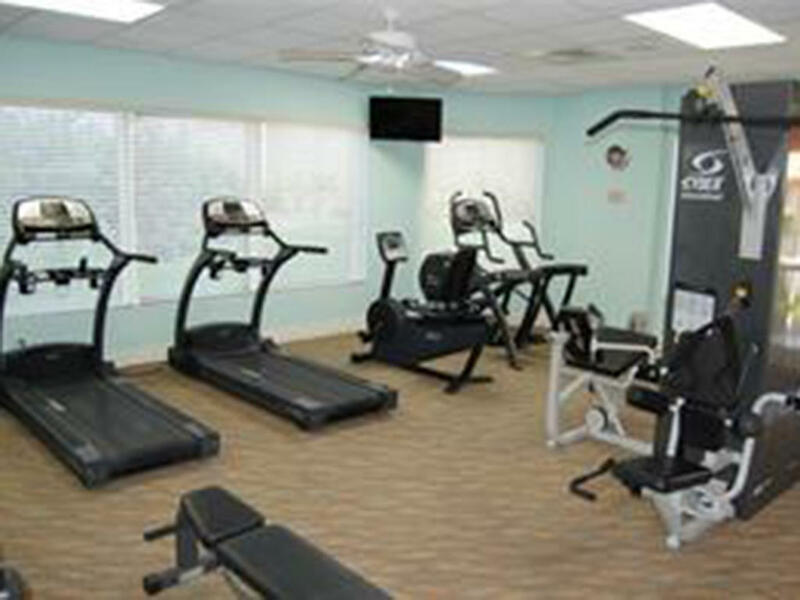 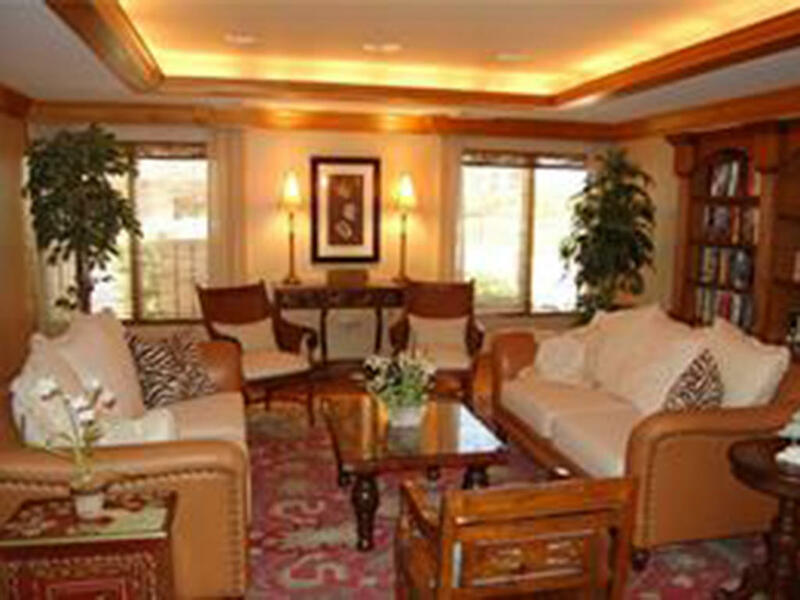 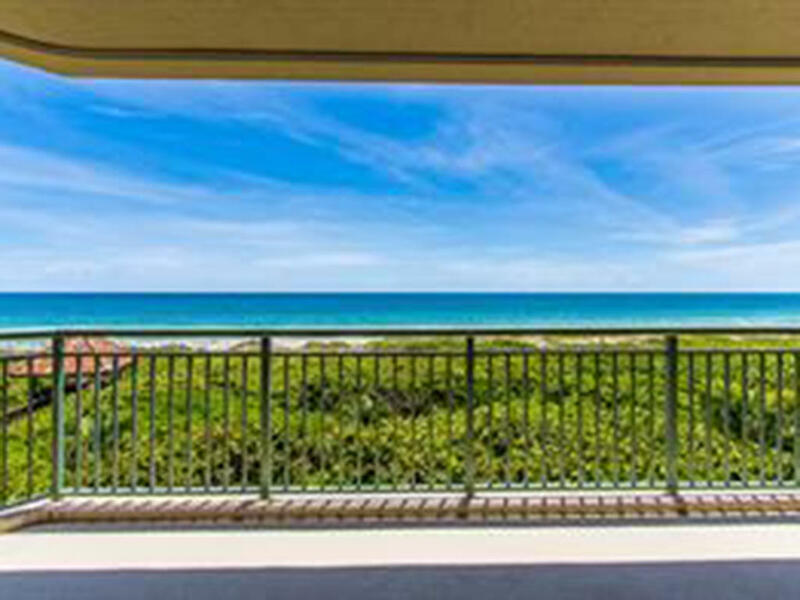 Stunning ocean views, approx 2700 sq ft in upscale building. 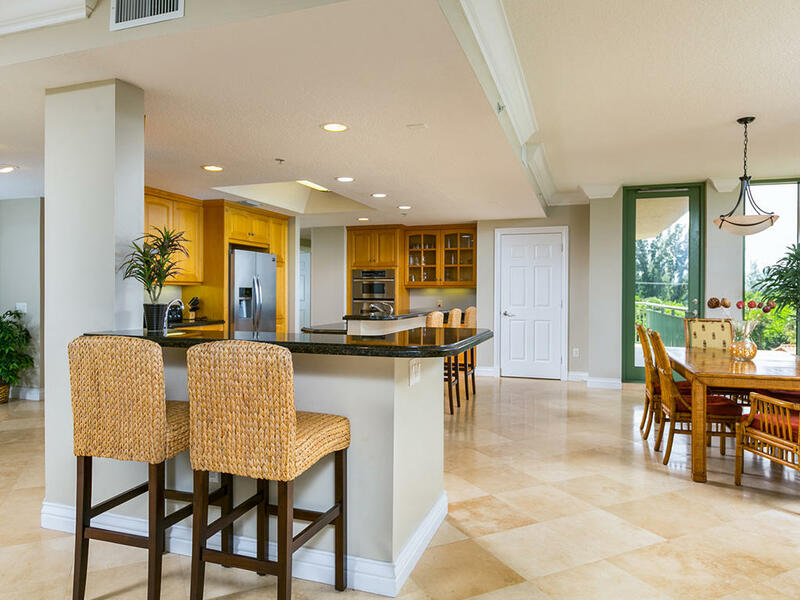 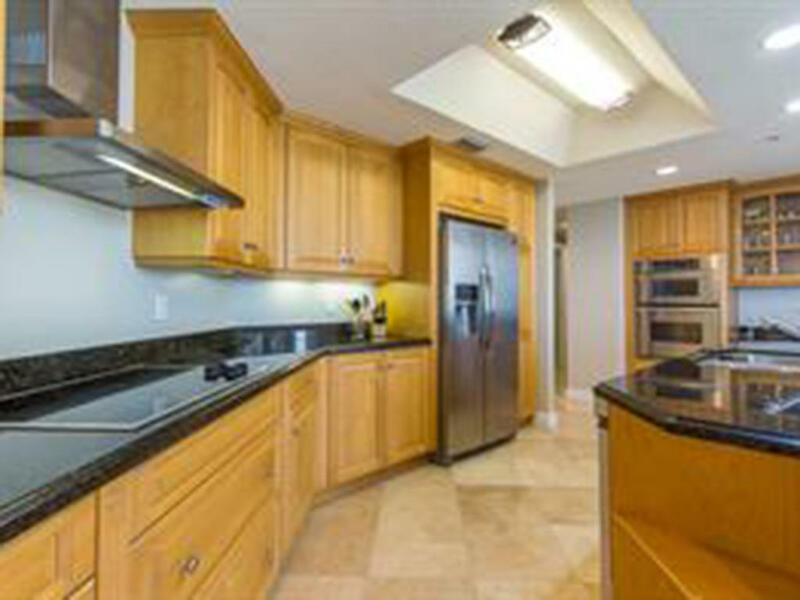 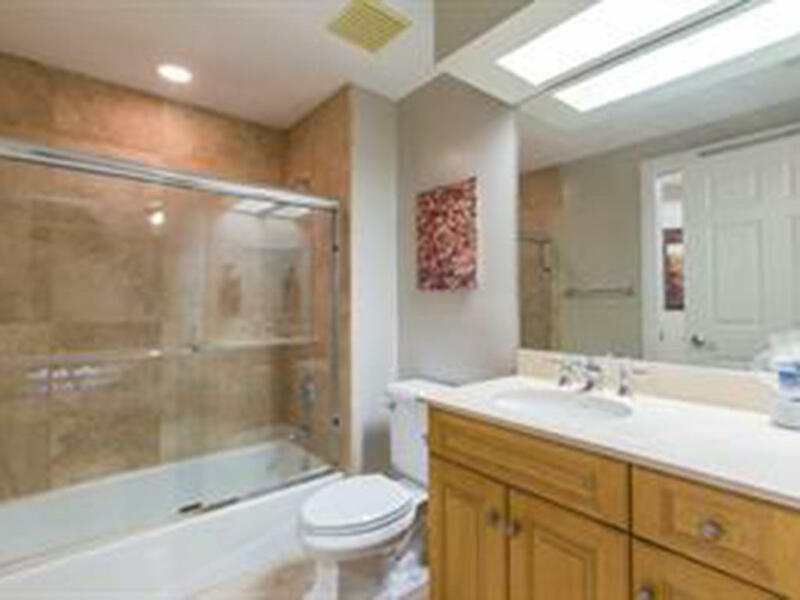 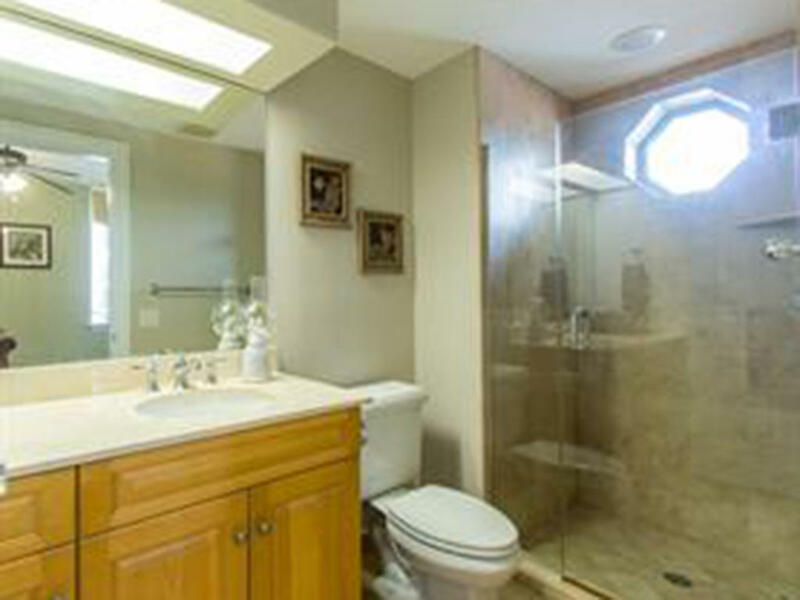 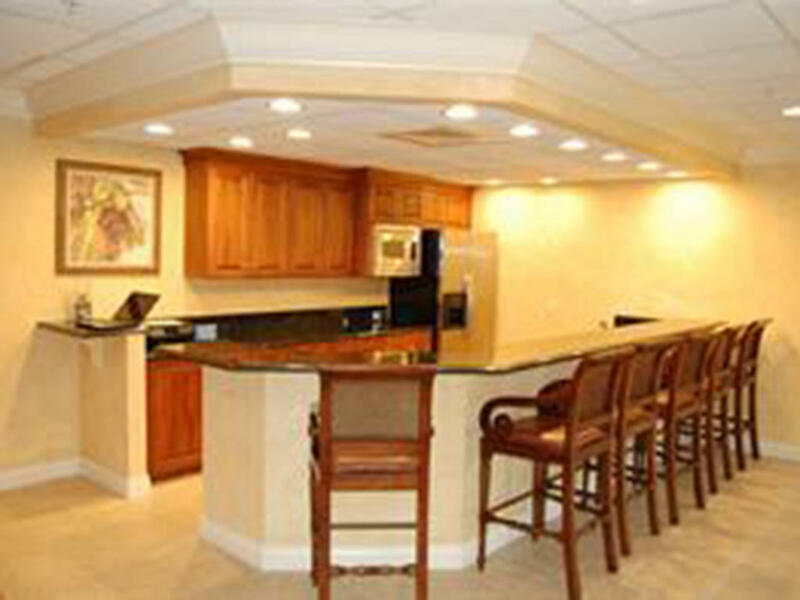 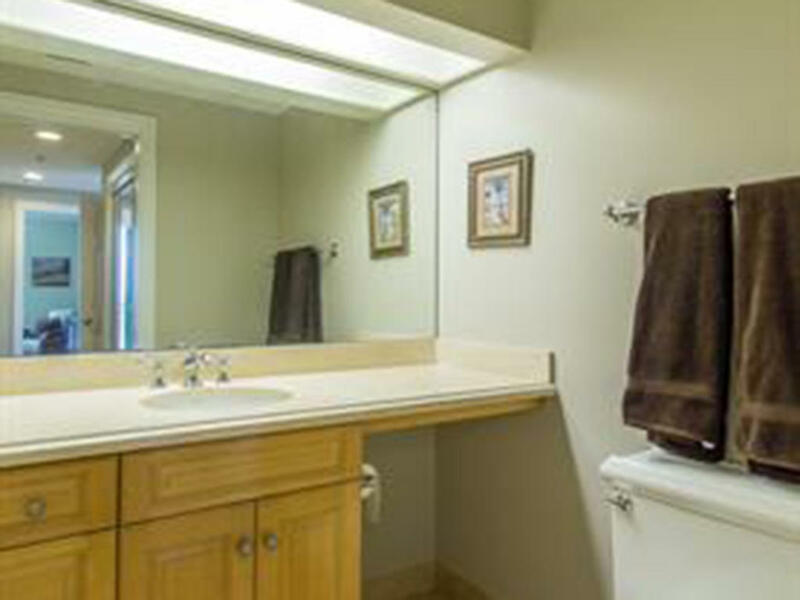 Marble flooring, granite counters, walk in closets & pantry, a true cook's kitchen. 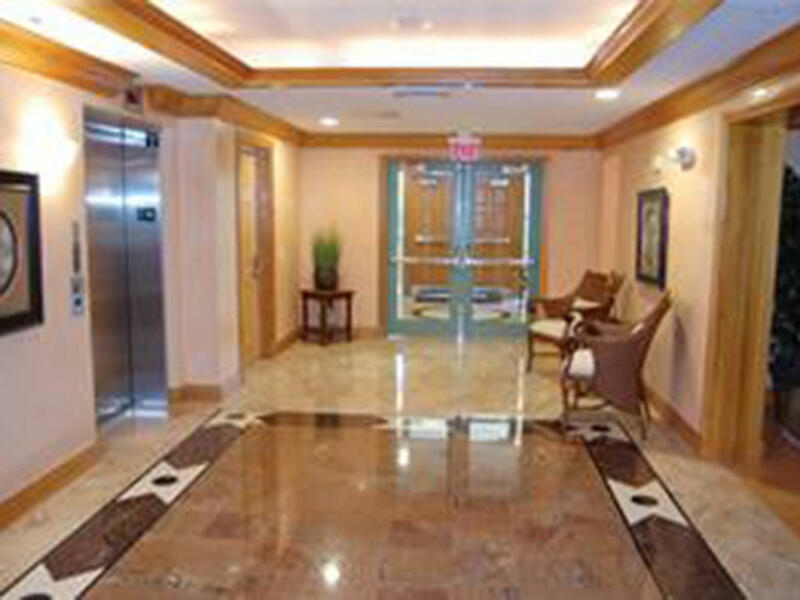 Private elevator access directly into your unit. 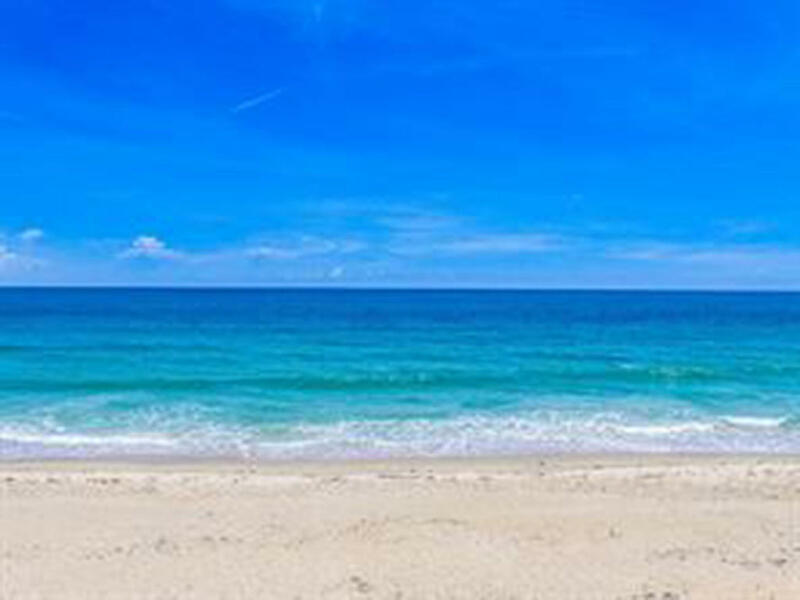 Sizes approx and subject to error.